of experience, from the warm hospitality (the tea and wine service is a joy) to the procession of creative, accomplished cuisine that demonstrate a high level of understanding of time-honoured Chinese techniques as well as an affinity for incorporating international ingredients and influences. 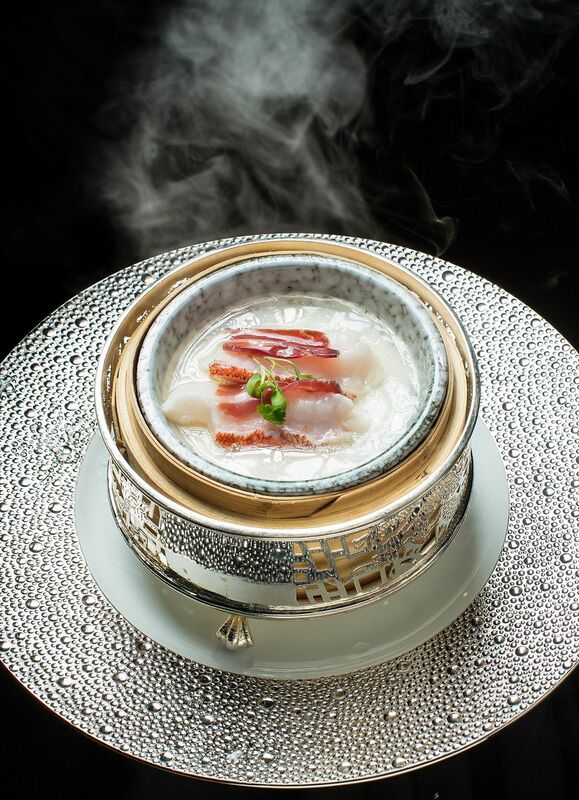 Steamed garoupa on egg white and soya custard with huadiao wine has a tension of flavour that is perfectly balanced, the fish cooked à point; poached chicken with American ginseng and wolfberry uses the medicinal profile of the root to great effect. We somehow find room for the deeply satisfying tossed noodles with barbecued Iberico pork belly and spring onion. A restaurant that delivers effortlessly time and time again, and is a reliable stalwart on the Macau dining scene.